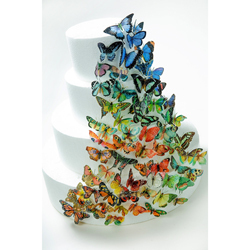 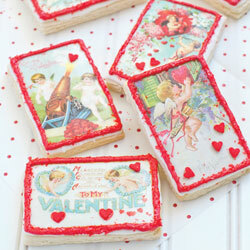 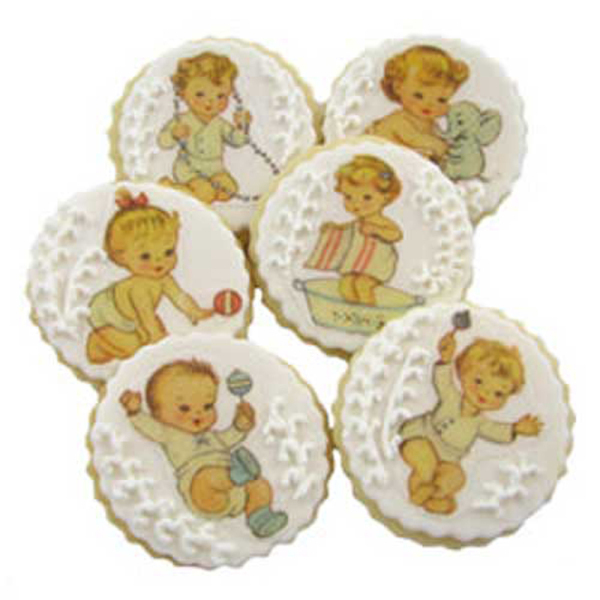 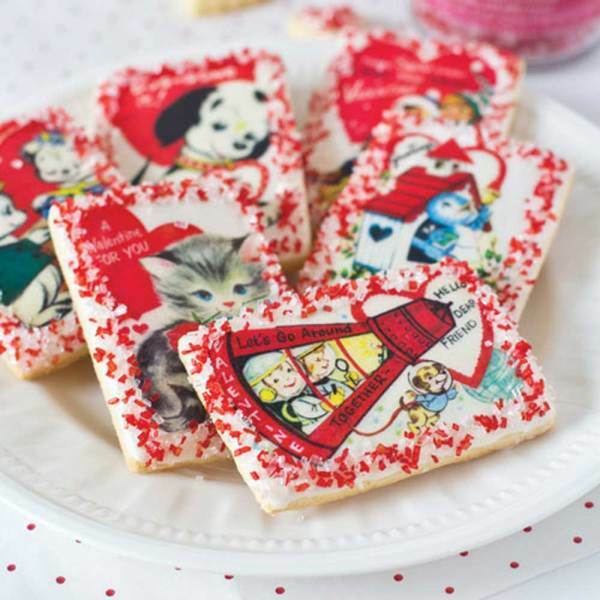 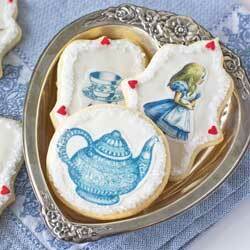 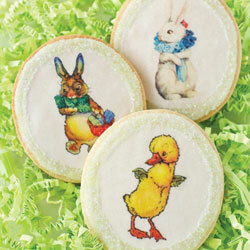 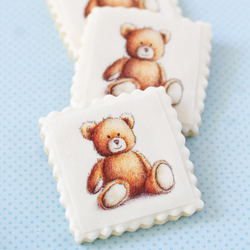 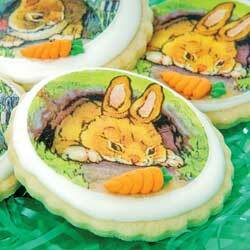 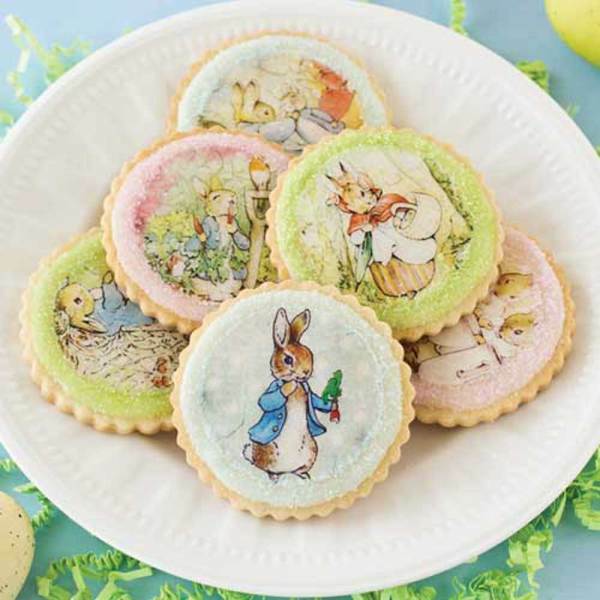 Create edible masterpieces with Fancy Flours printed wafer paper. 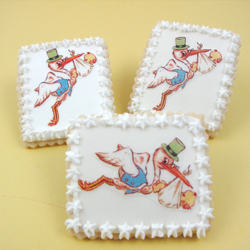 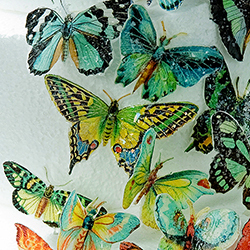 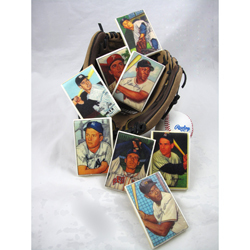 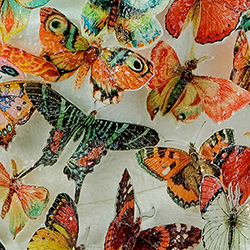 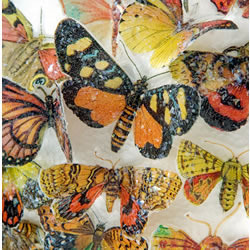 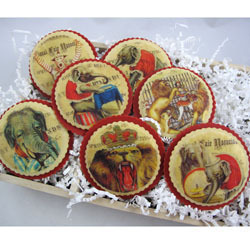 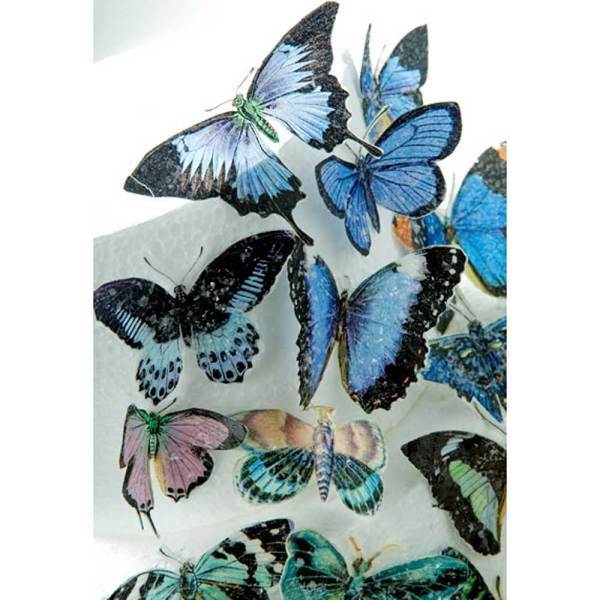 Each edible image is printed with USDA approved food coloring on paper made from potato starch. 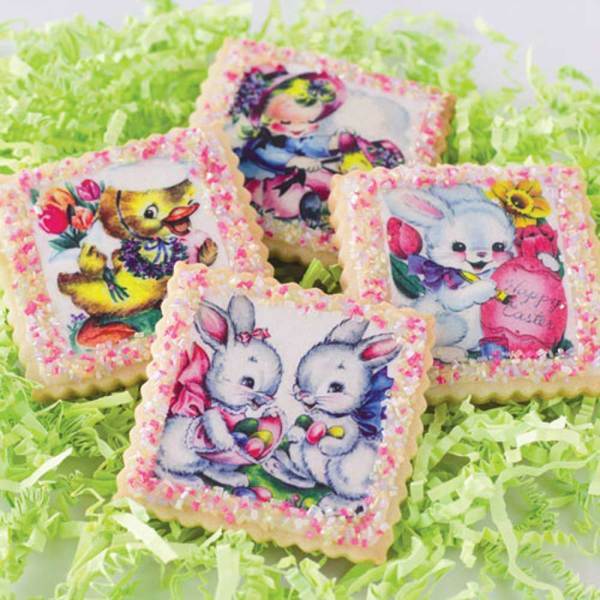 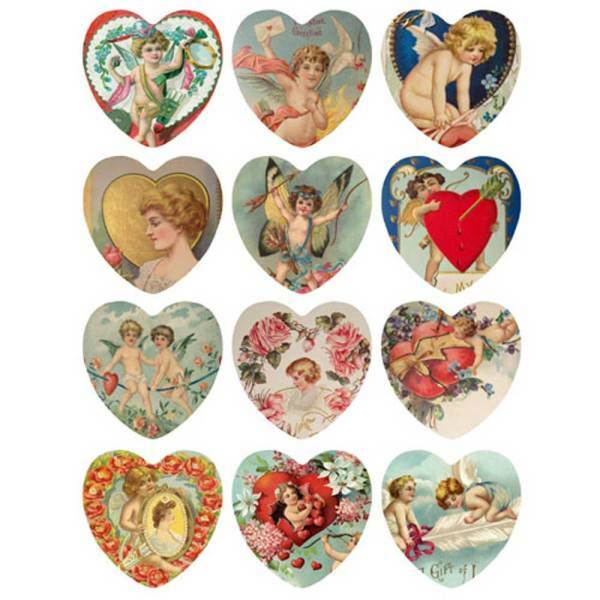 Easter Sweet Bunnies Wafer Paper, 24 Images, 2"